I assume all clips fit all FN gens? No clips fit into the FsN platform, of any iteration. But this magazine will work in all the ones that you will encounter. TY sir! all i needed to know i was a bit worried this was for an older gen or something. NEW MAGAZINE DESIGN AS OF LATE APRIL 2012. 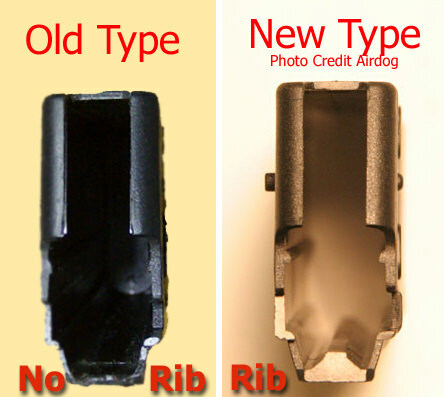 FN has added a full length vertical rib inside the front of the magazine. Arrows showing rib in the front of the magazine. 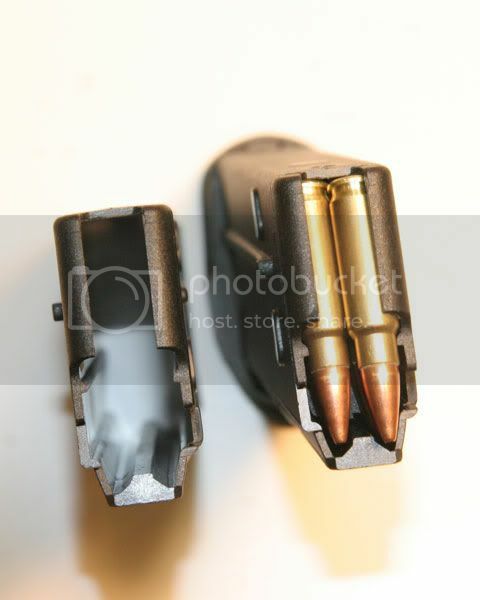 Bottom of mag with bottom plate removed (left). 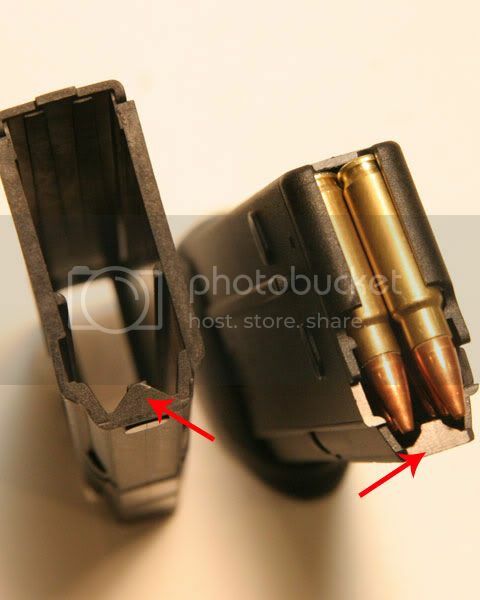 yesterday, I picked up a MKII & the magazines that were included with it (20's) did NOT have the metal pin in them: I'm assuming this is one of the features of the so-called "new" style magazines? Great pictures of the comparison. 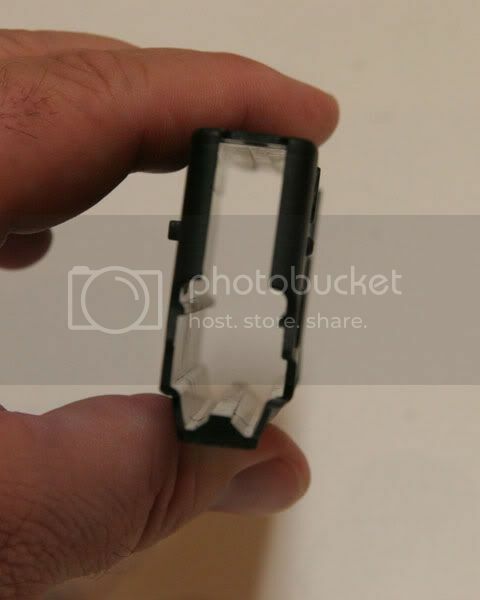 I wonder if anyone has ever attempted to make an after market mag follower? 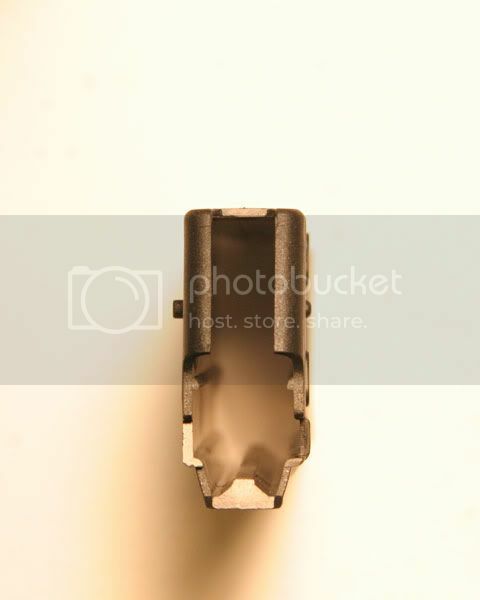 I was looking at a orange 5th gen Glock mag the other day and got wondering that. I seen the gray one in the start of the thread but don't recall ever seeing any others.